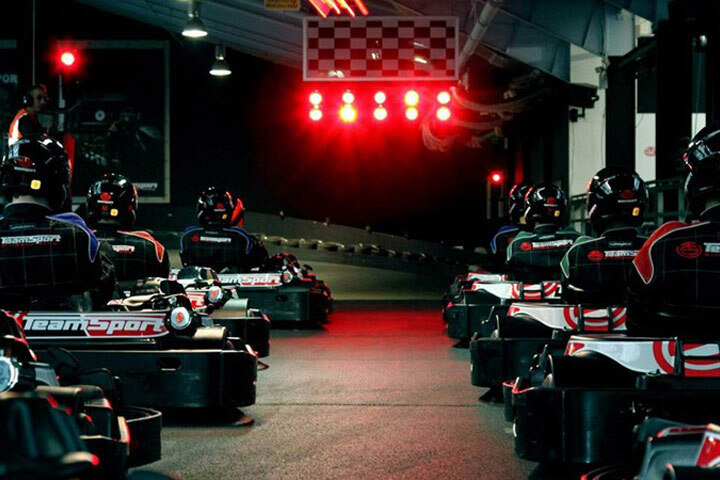 Ready, set, go! 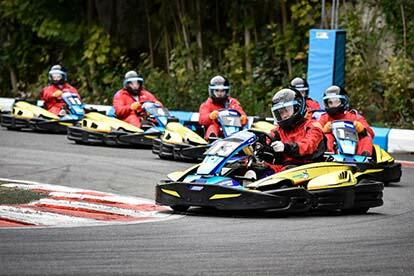 Our Go-Kart Racing Experiences provide a fun and adrenaline-fuelled afternoon for petrol heads of all ages. 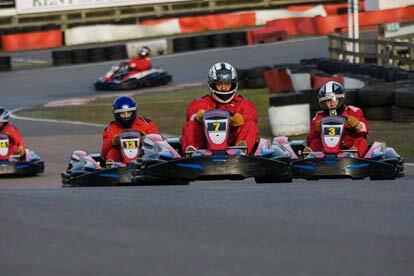 Wait for the chequered flag to wave and speed off, taking on friends and family to see who’ll top the podium at the end of the day. 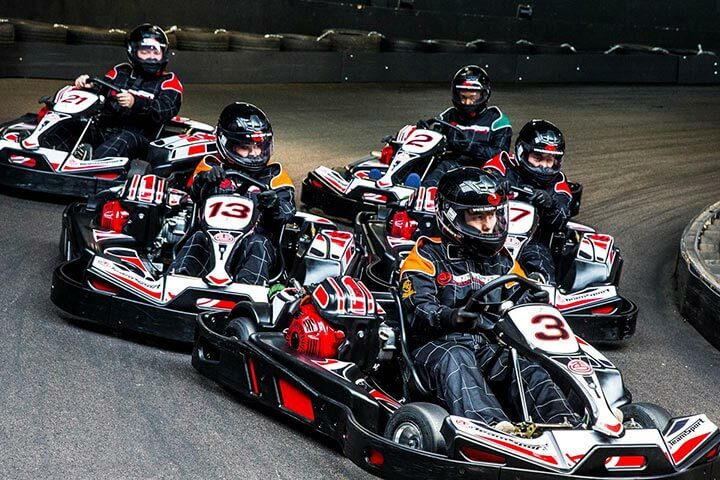 Find your inner Formula 1 driver by choosing from our wide selection of kart racing experiences. 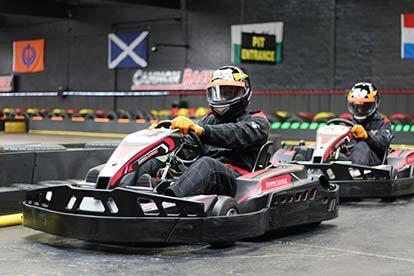 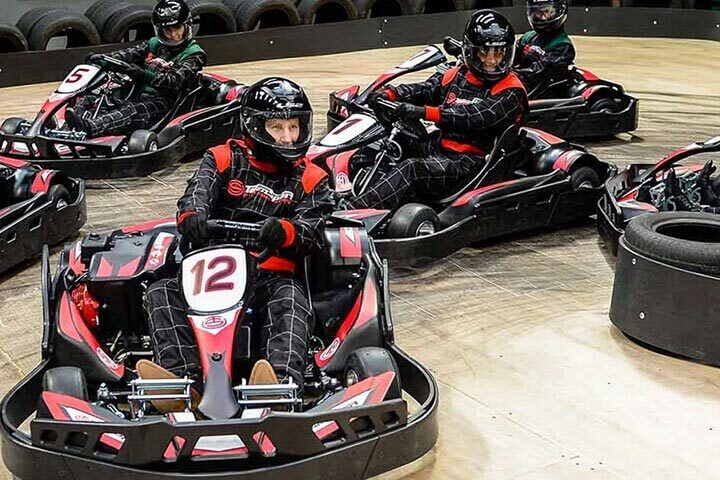 While outdoor go-kart tracks are particularly well-suited for endurance driving, indoor tracks mean you can race in even the foulest of weathers. 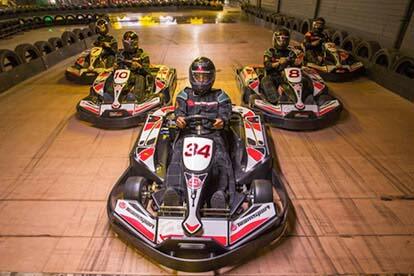 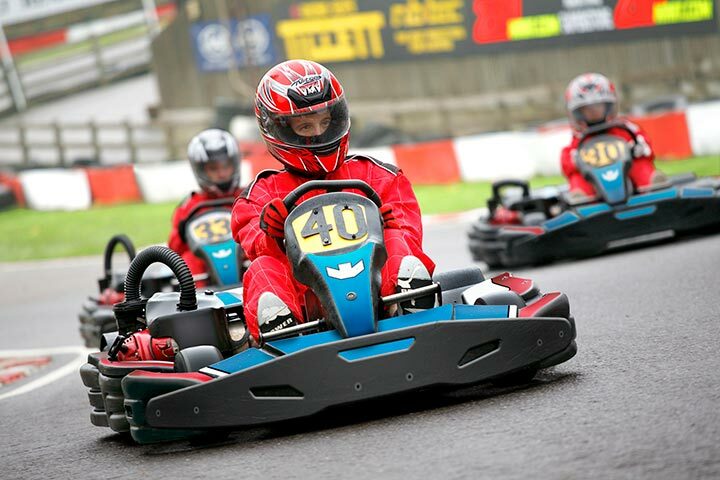 If you’re after a gift for the kids, you can’t go wrong with a junior go-karting experience. 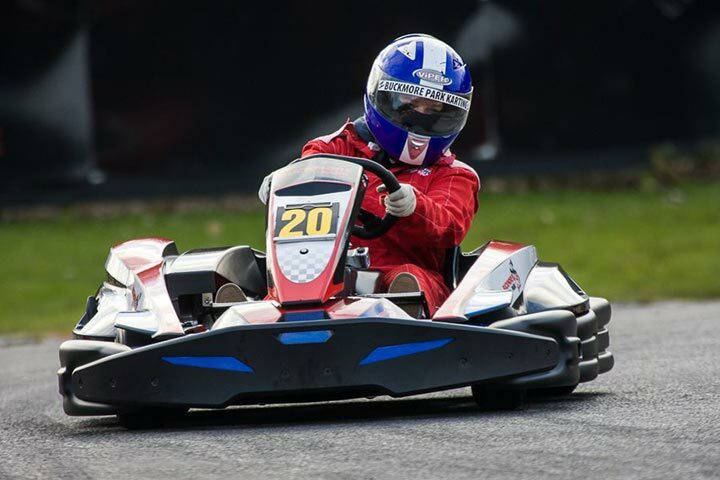 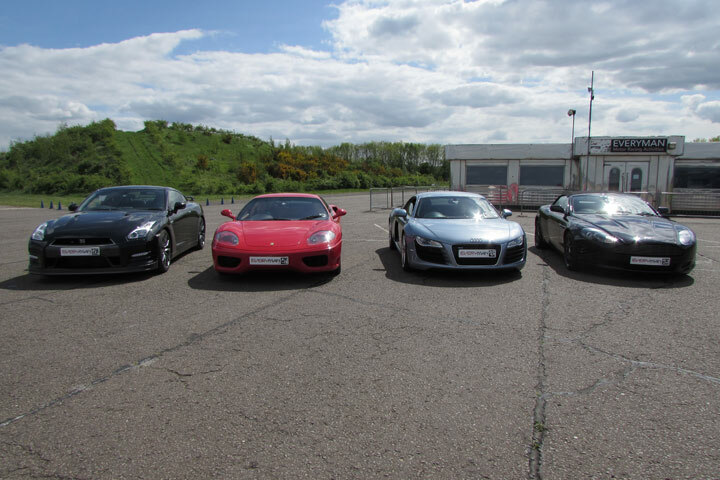 Have a look at our full list of racing experiences below and find a go-kart track near you. 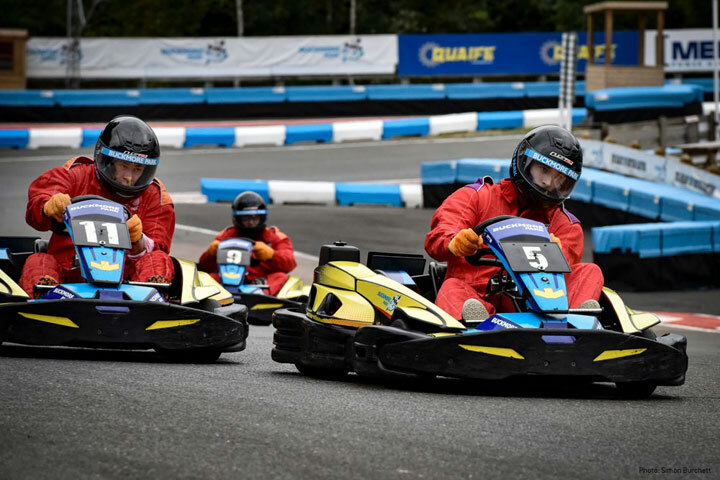 Our selection of karting experiences offers you access to some of the country’s most demanding circuits, so you can really put your skills to the test.